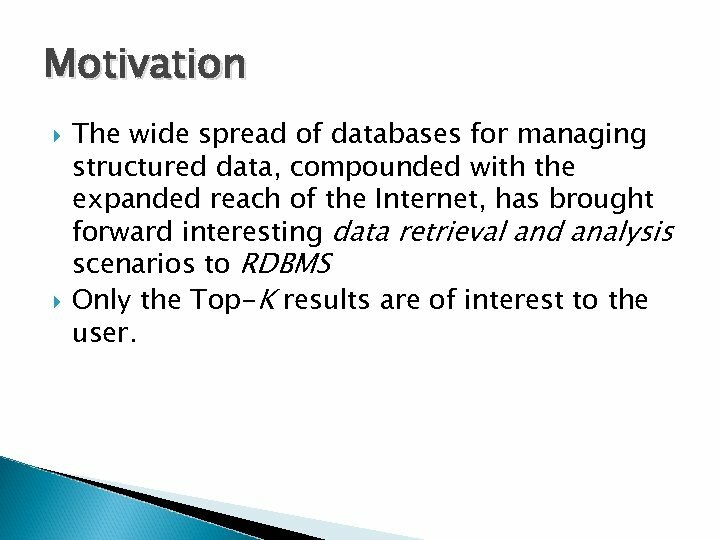 Motivation The wide spread of databases for managing structured data, compounded with the expanded reach of the Internet, has brought forward interesting data retrieval and analysis scenarios to RDBMS Only the Top-K results are of interest to the user. 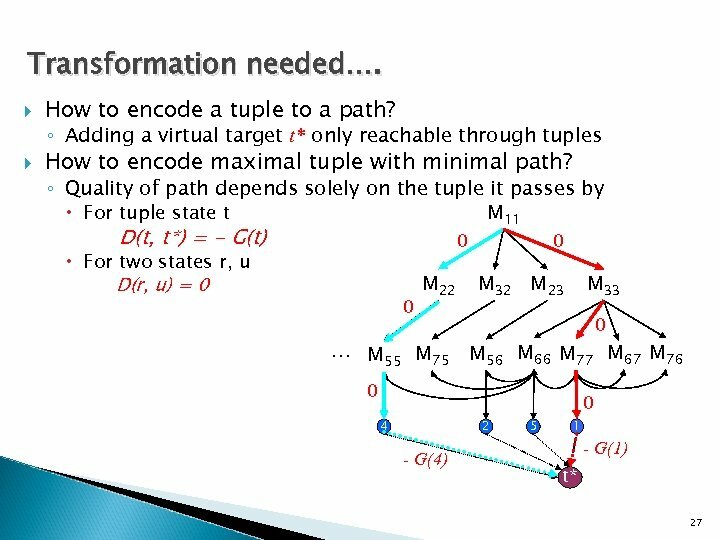 Assumptions Threshold Algorithm essentially relies on a rigid assumption that G functions are Monotonic. 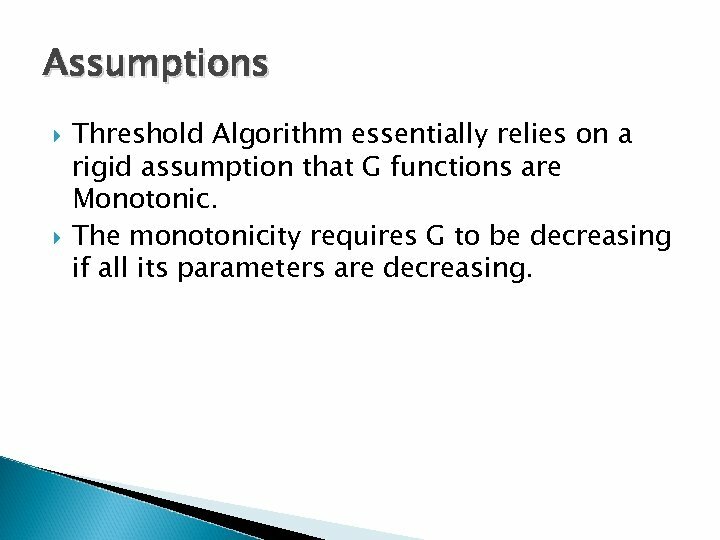 The monotonicity requires G to be decreasing if all its parameters are decreasing. 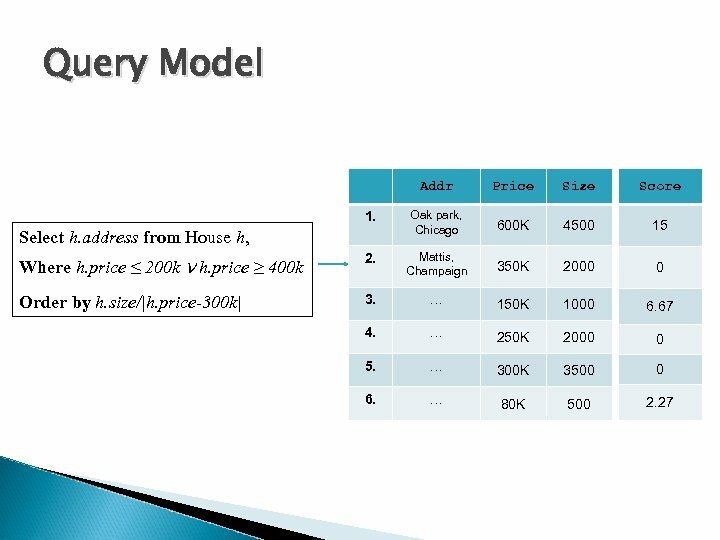 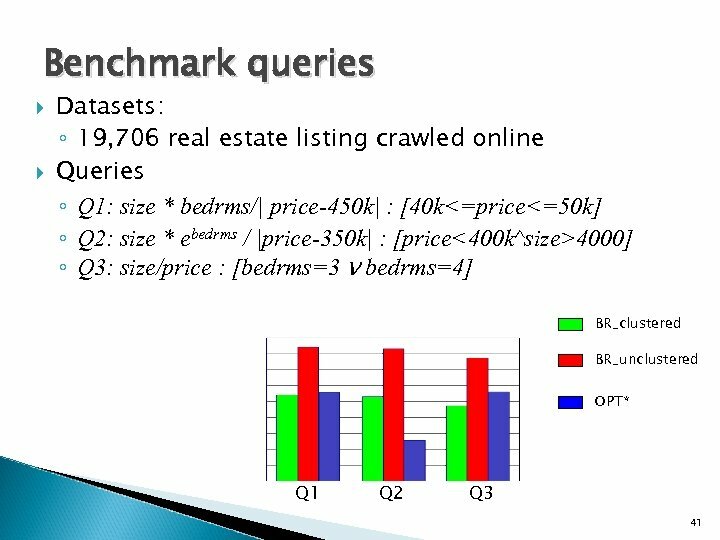 Non-Monotonic Functions Consider the example query as below to find houses in a certain price range with good price/sqrft ratio Select h. address from House h, Where h. price ≤ 200 k ν h. price ≥ 400 k Order by h. size/|h. 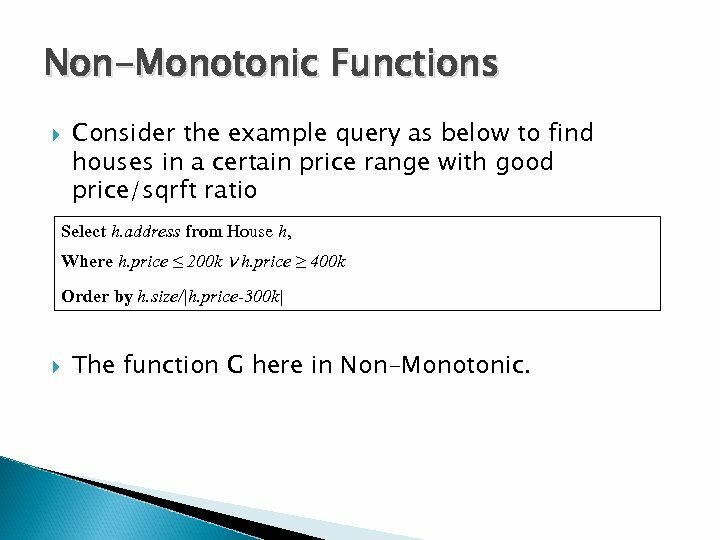 price-300 k| The function G here in Non-Monotonic. 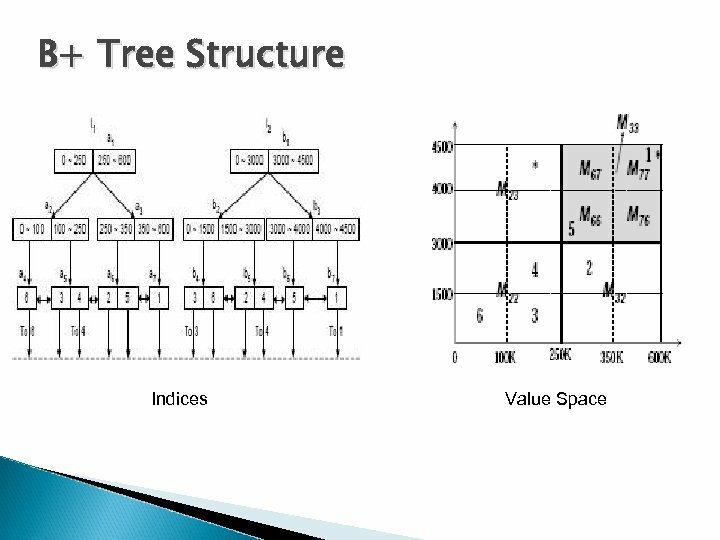 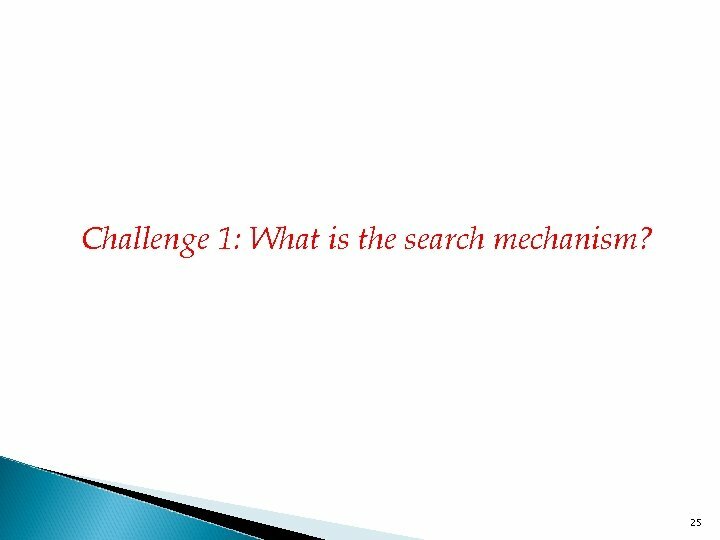 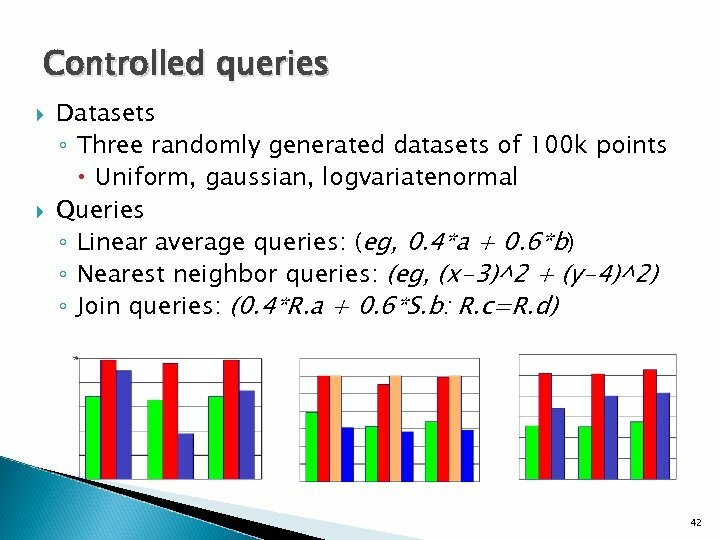 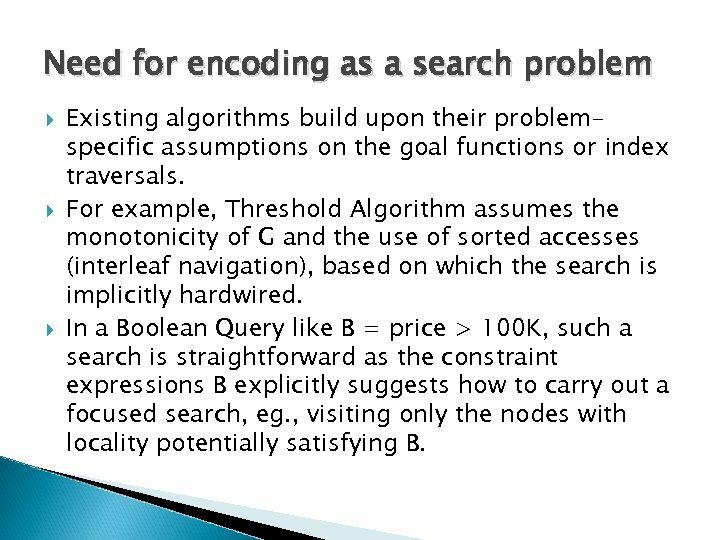 Need for encoding as a search problem Existing algorithms build upon their problemspecific assumptions on the goal functions or index traversals. 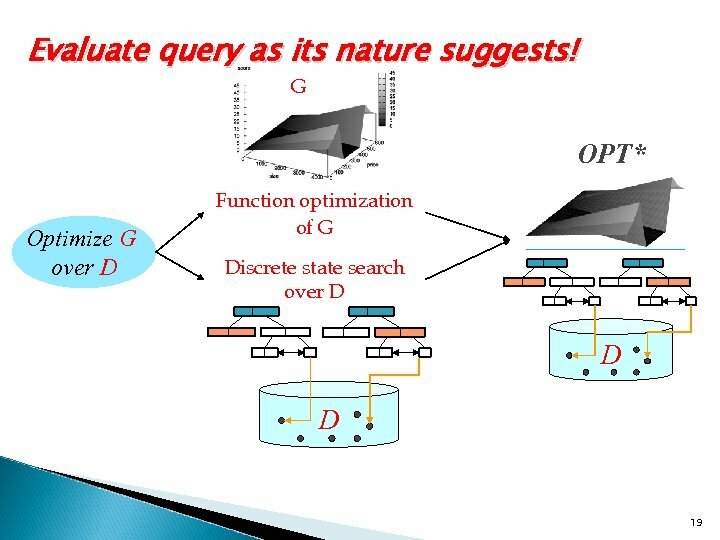 For example, Threshold Algorithm assumes the monotonicity of G and the use of sorted accesses (interleaf navigation), based on which the search is implicitly hardwired. 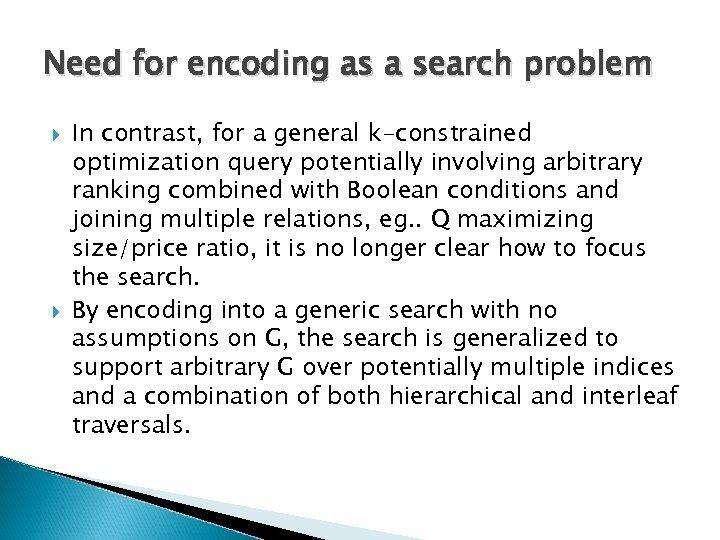 In a Boolean Query like B = price > 100 K, such a search is straightforward as the constraint expressions B explicitly suggests how to carry out a focused search, eg. 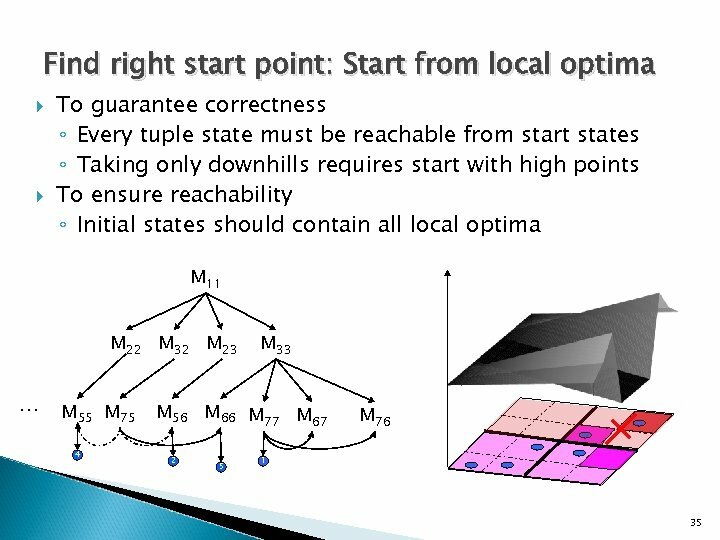 , visiting only the nodes with locality potentially satisfying B. 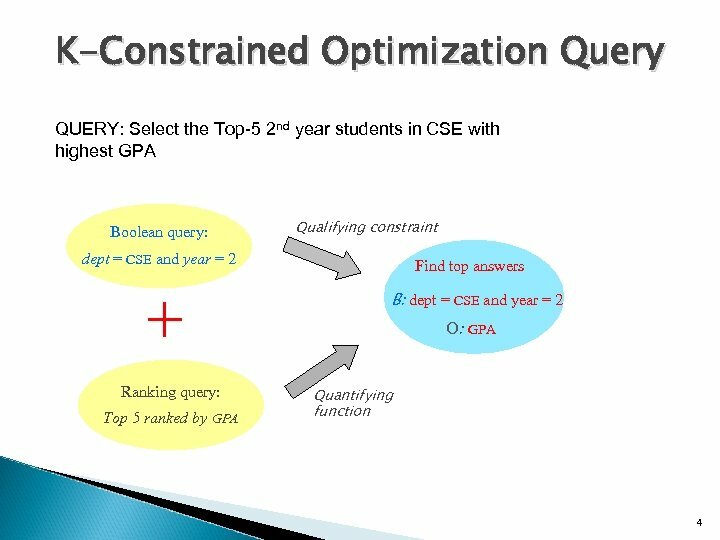 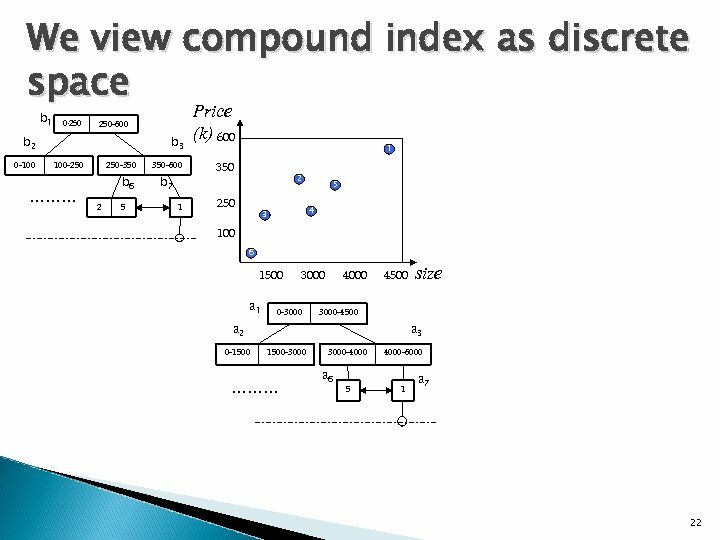 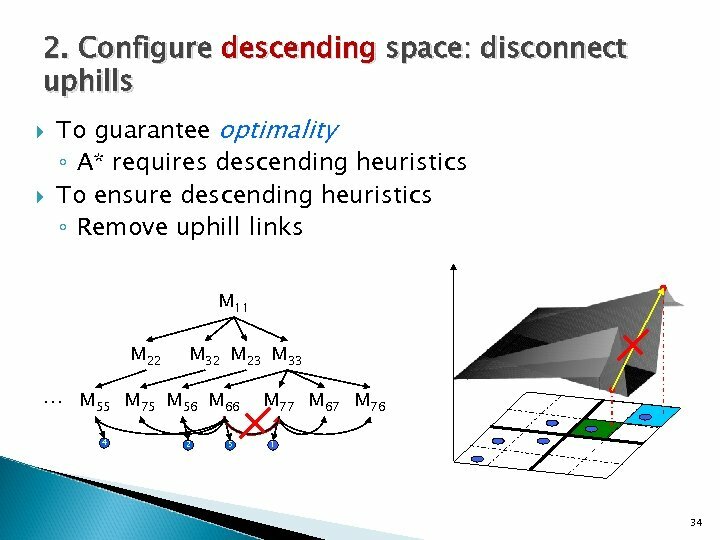 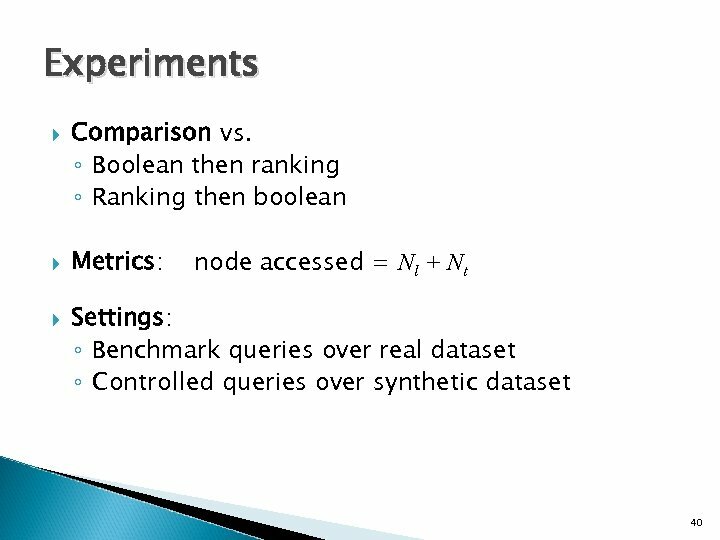 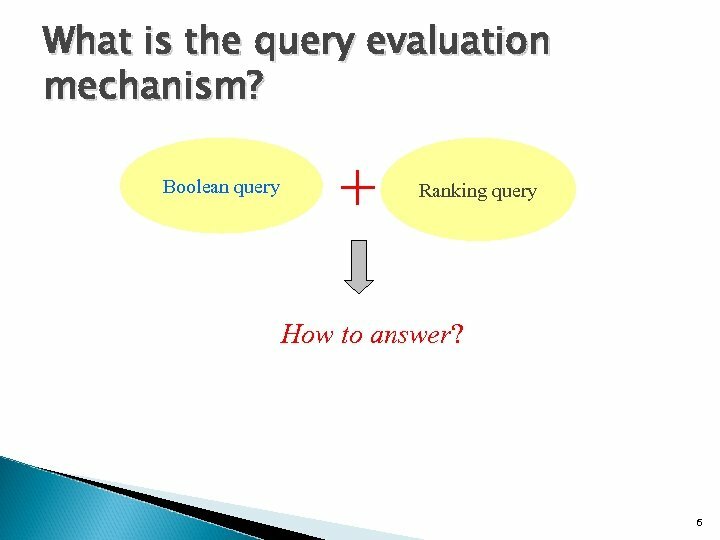 Need for encoding as a search problem In contrast, for a general k-constrained optimization query potentially involving arbitrary ranking combined with Boolean conditions and joining multiple relations, eg. . Q maximizing size/price ratio, it is no longer clear how to focus the search. 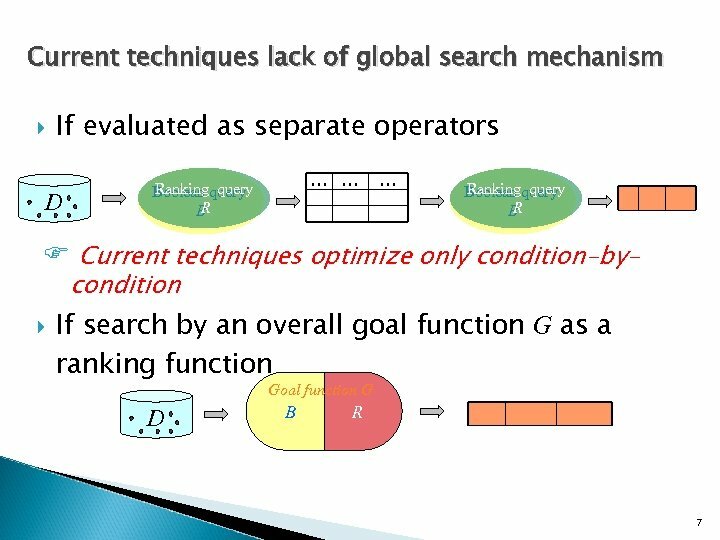 By encoding into a generic search with no assumptions on G, the search is generalized to support arbitrary G over potentially multiple indices and a combination of both hierarchical and interleaf traversals. 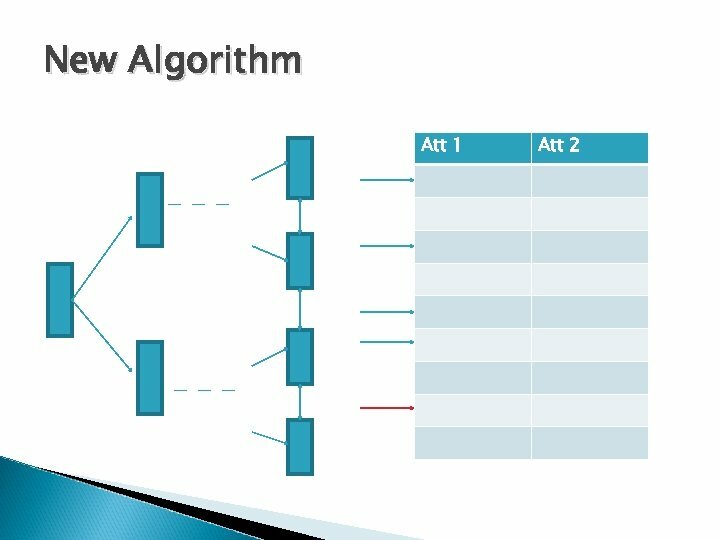 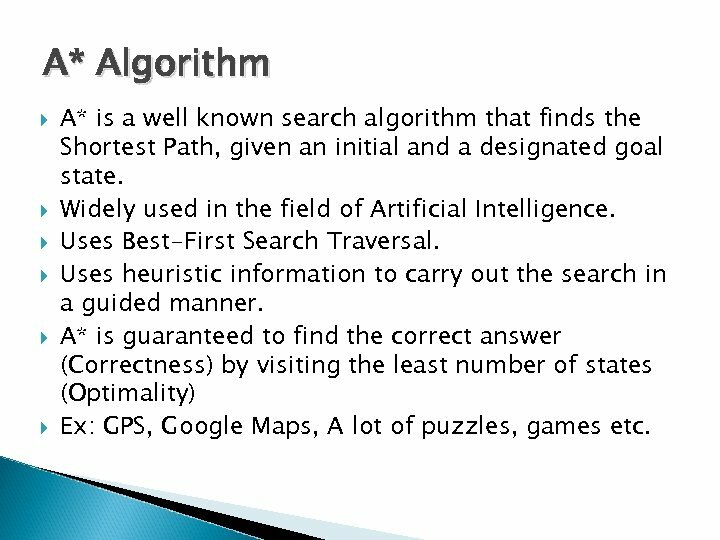 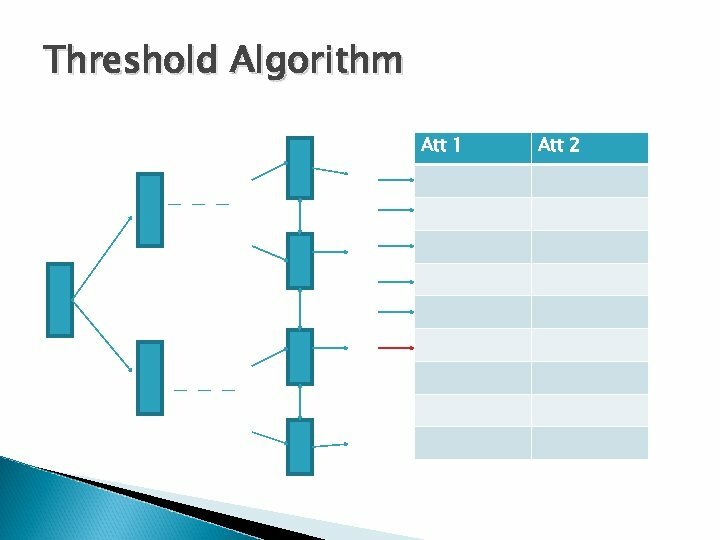 A* Algorithm A* is a well known search algorithm that finds the Shortest Path, given an initial and a designated goal state. 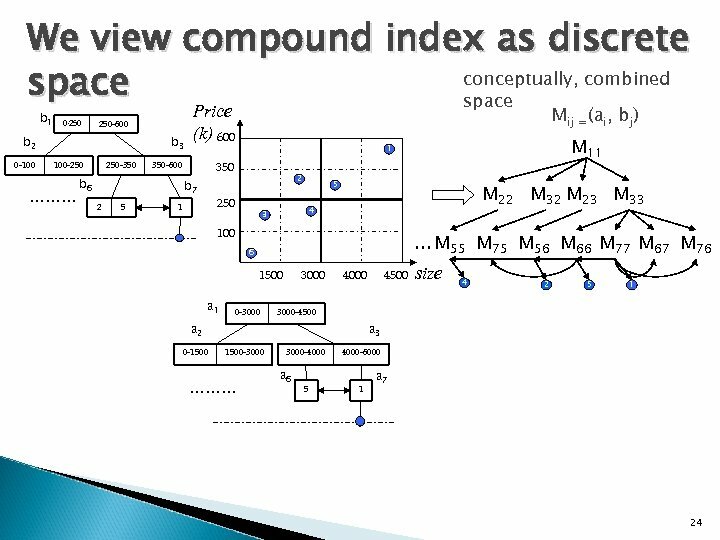 Widely used in the field of Artificial Intelligence. 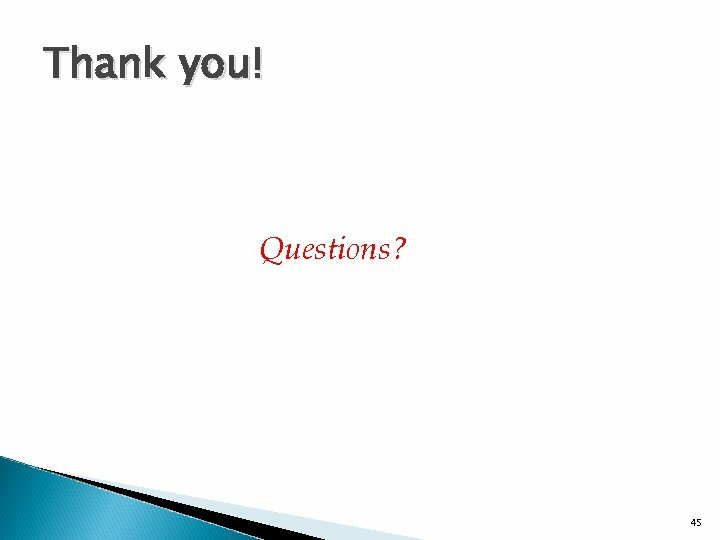 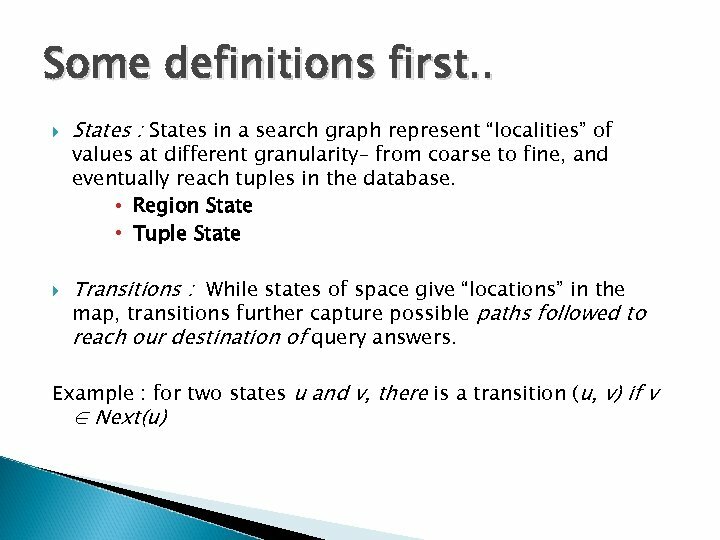 Uses Best-First Search Traversal. Uses heuristic information to carry out the search in a guided manner. 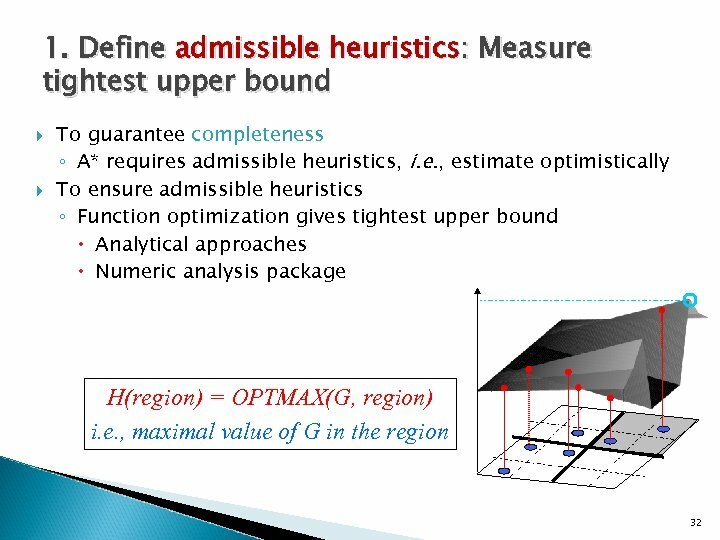 A* is guaranteed to find the correct answer (Correctness) by visiting the least number of states (Optimality) Ex: GPS, Google Maps, A lot of puzzles, games etc. 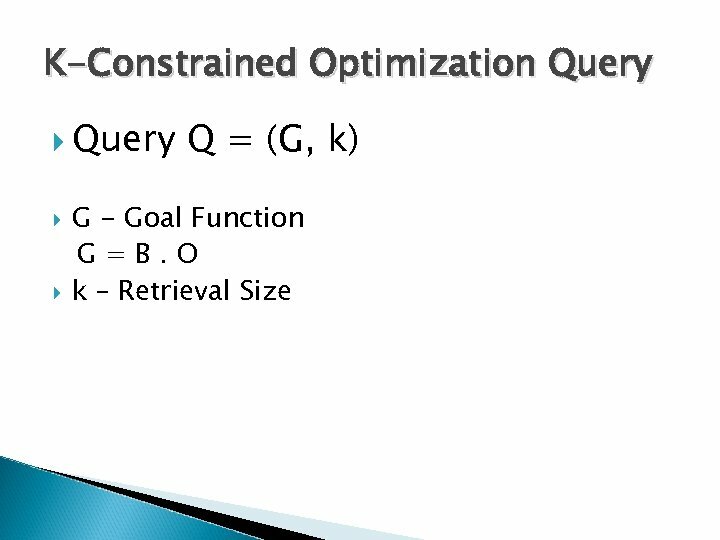 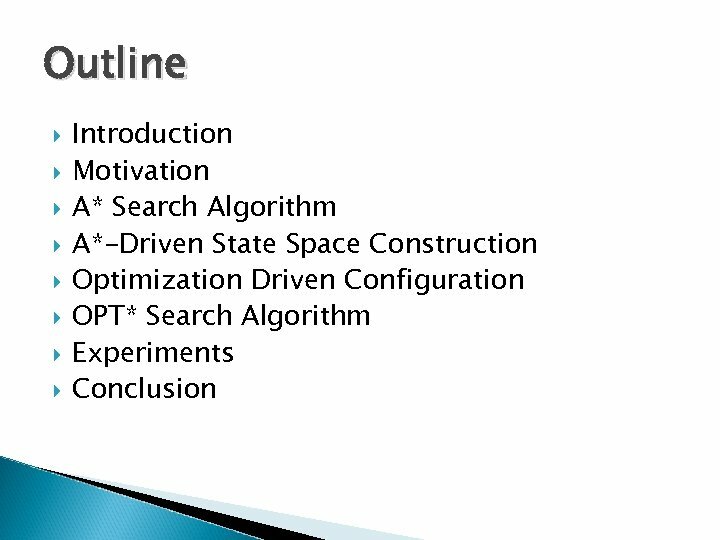 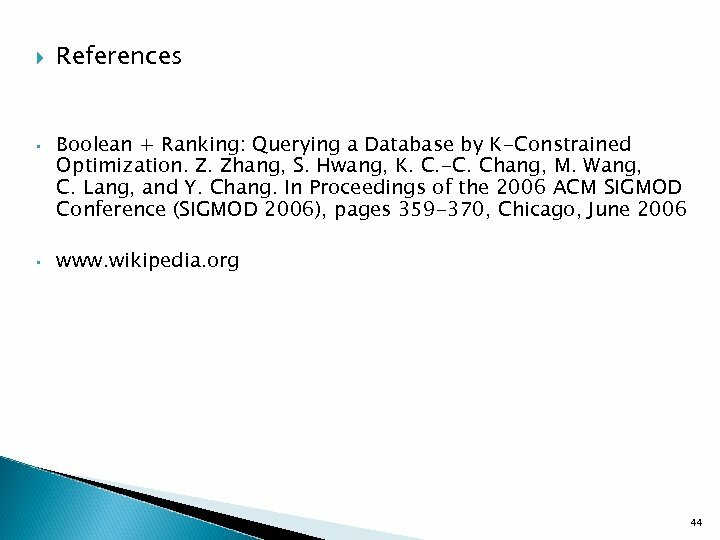 OPT* Framework To realize k-constrained optimization over databases, this paper develops the OPT* framework. 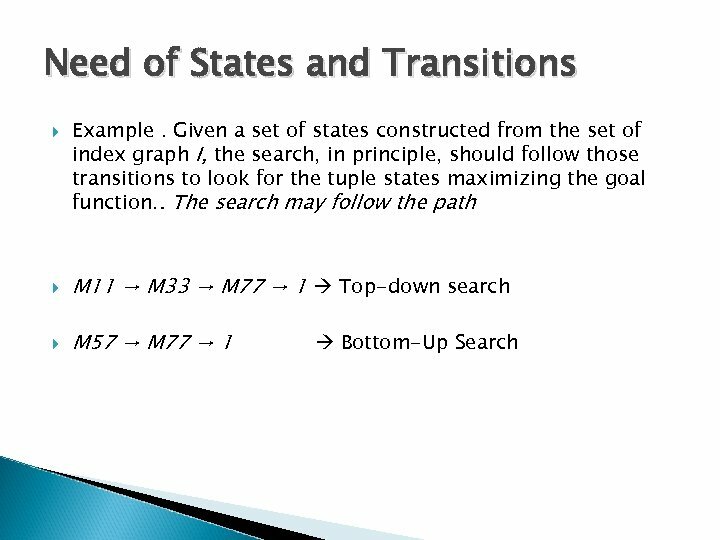 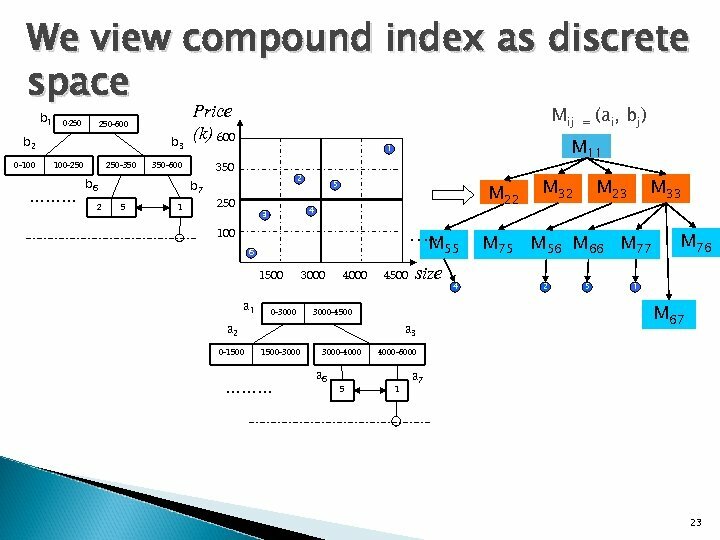 Objective: To Optimize G with the help of indices as access methods over tuples in D. Discrete State Search: From the view of using indices, we are to search the maximizing tuples on the index nodes as “discrete states”. 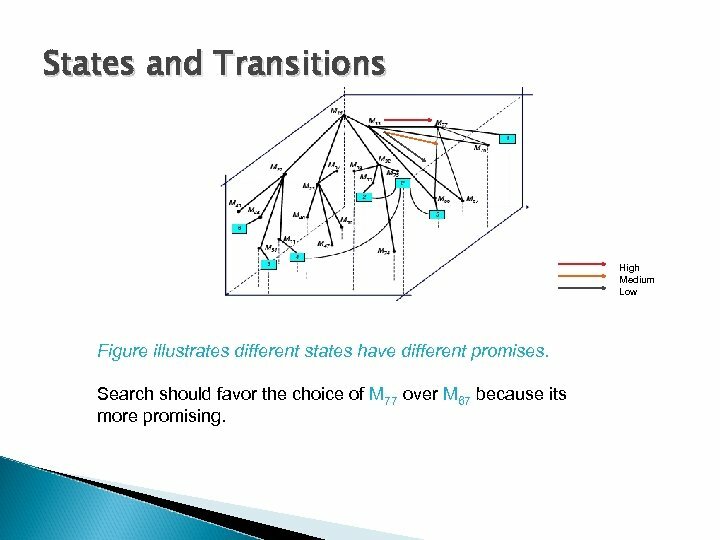 Continuous Function Optimization: From the view of maximizing goal functions, we are to optimize G.
States and Transitions High Medium Low Figure illustrates different states have different promises. 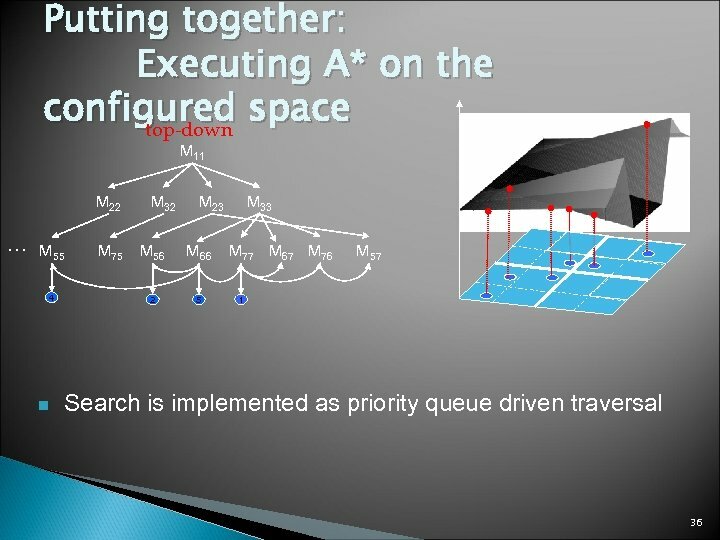 Search should favor the choice of M 77 over M 67 because its more promising. 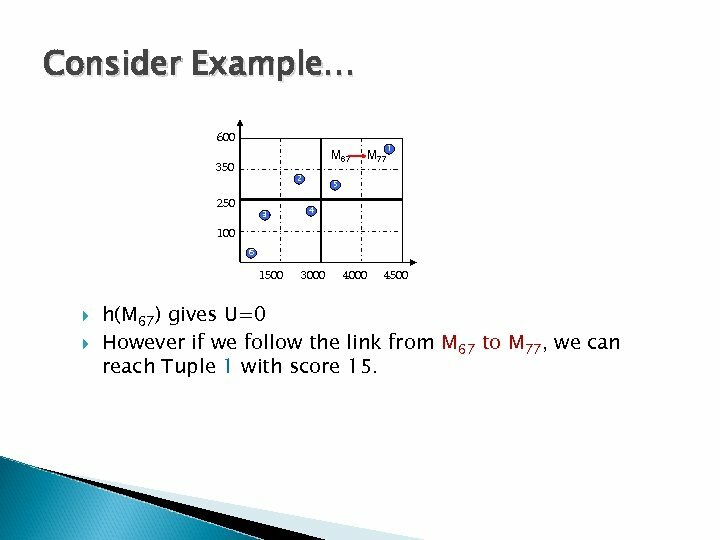 Consider Example… 600 M 67 350 2 250 3 M 77 1 5 4 100 6 1500 3000 4500 h(M 67) gives U=0 However if we follow the link from M 67 to M 77, we can reach Tuple 1 with score 15. 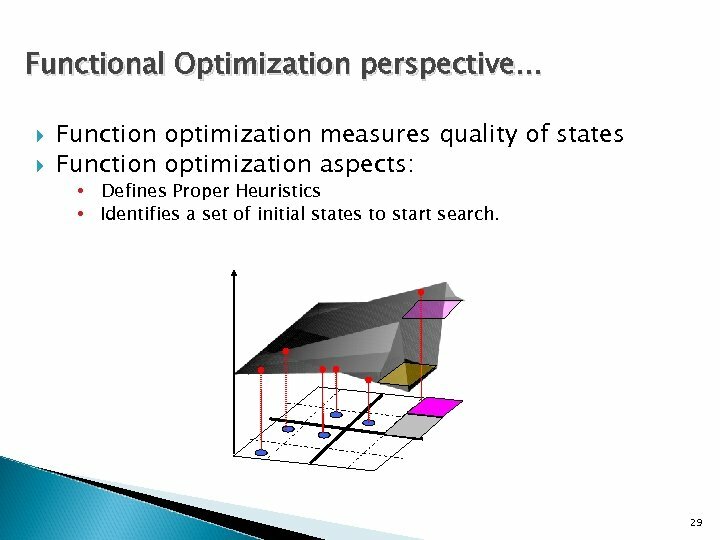 Optimality of OPT* may result in different costs if started at different initial states. 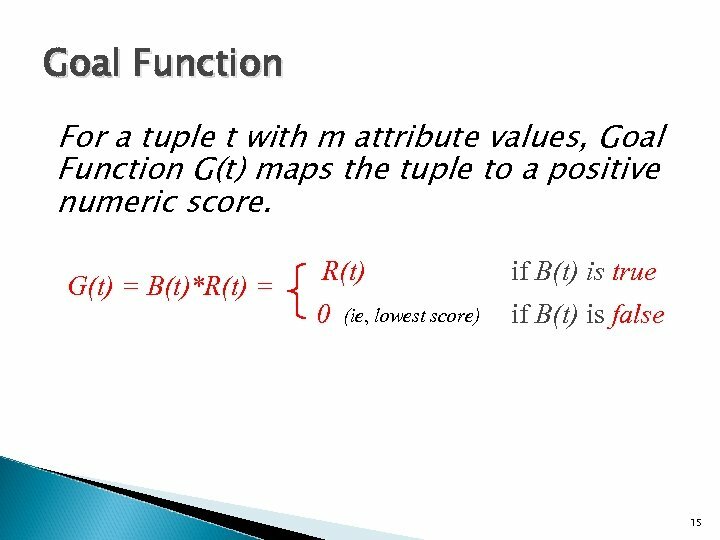 Top down-> More hops | Bottom up->Less hops Preference goes to Bottom Up but what if Goal functions G=1/(X-Y)2+1, any value satisfying X=Y maximizes the function. 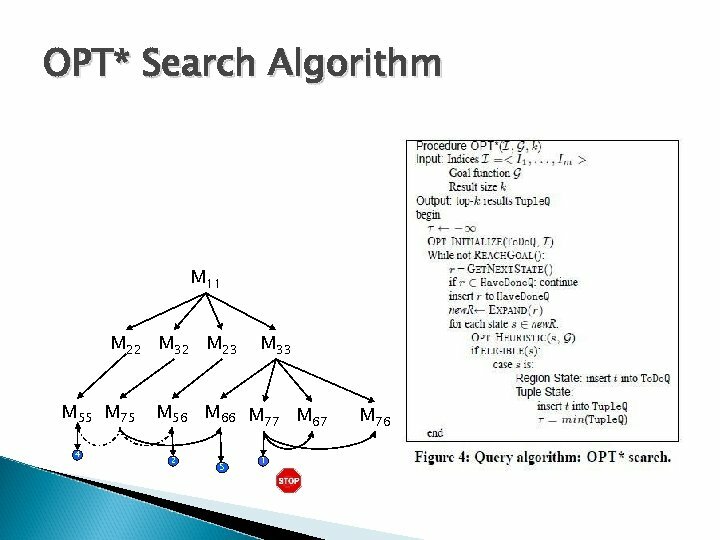 Основы программирования, часть 2 Java. 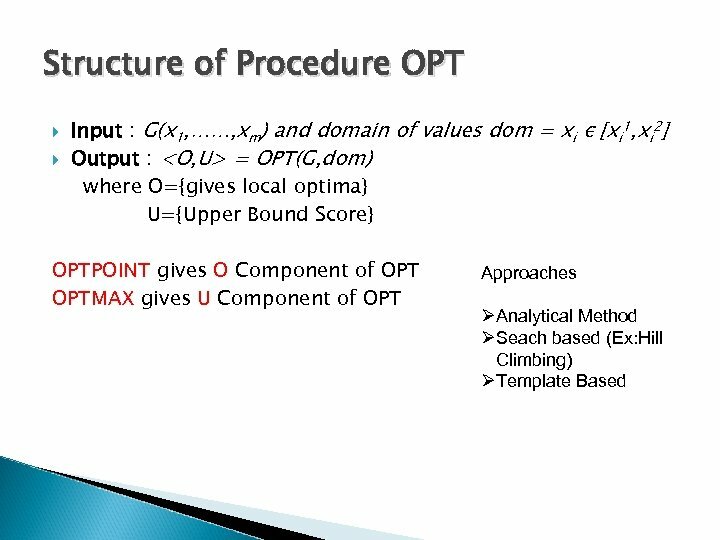 Script sp. 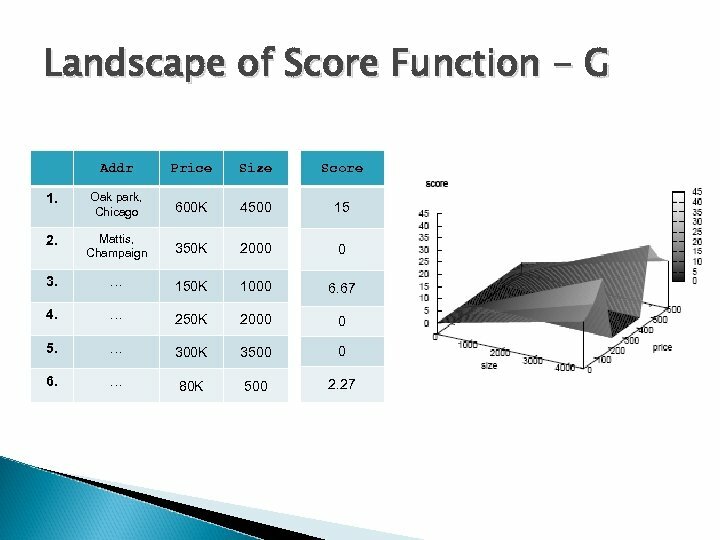 courses.